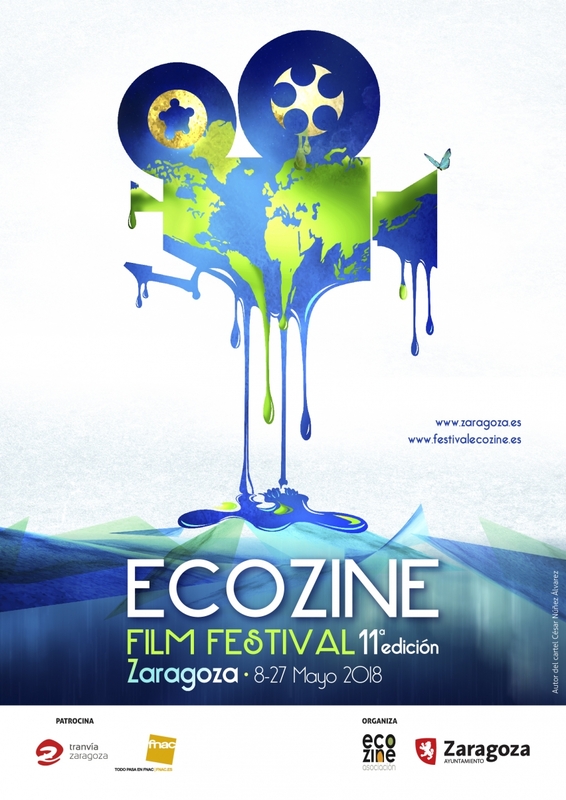 Ecozine, International Film Festival focused on Environment , organized by the Ecozine Association and the City of Zaragoza, celebrates its 11h edition from May 8 to 27. This 11th edition embraces a diversity of themes focused on the environment, with cinema as an art for change and social transformation. 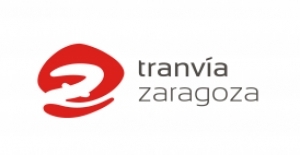 More than 2350 films from 114 countriess have been received , among which have been selected 83 titles from 28 countries to convert to Zaragoza, festival headquarters, Andorra (Teruel) and Pamplona, cities of cinema, the cinema most committed to the planet. 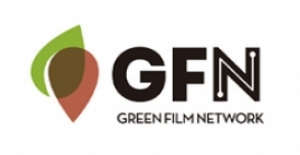 The Film Festival has five categories in its Official Competitive Section. The Film Festival also has the Young Audience Award, chosen by 2200 students from more than 36 schools in Zaragoza and those who join us this year in Pamplona. The prize poster contest this year has been for Fundido a azul from César Núñez. The Berta Caceres Flores Award that recognizes people, institutions and organizations committed to the defense of the environment and natural resources will be delivered on 24 May. 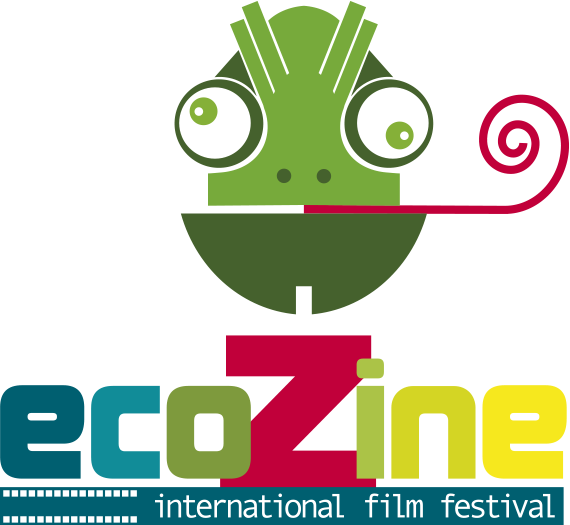 This 11th edition also premieres a new section: Ecozine Youth Film Festival. This international section is dedicated to productions made by primary and secondary schools and, for this first edition, a total of 73 shorts have been received from Australia, Belgium, Brazil, Chile, Korea, Croatia, France, Wales, Greece, Israel, Morocco, the Netherlands, Russia, Sweden, Ukraine and Spain. This section has 4 jury prizes that will also be announced on May 24, 2018 at the Principal Theater of Zaragoza, at the Awards Gala. Youth Section, Première, Cinema and Water, Family, Focused, Other Perspectives, La Butaca Verde and Eco ZIB are the other sections that constitute this edition. CooperART brings us this year "Acontecimiento"
Acontecimiento is the proposal that Sergio Muro has made to us; an artistic manifestation with a high degree of intellectuality, derived from reflection and the social-artistic context in which the performance is located. In Acontecimiento we will know the proposals of 6 international artists: Ignacio Galilea, Ida Grimsgaard, Franzisca Siegrist, Inger-Reidun Olsen, Susanne Irene Fjortoft and Domix Garrido. This year Ecozine has 21 spaces (2 in Andorra, 2 in Pamplona and 17 in Zaragoza) that will host the projections and various activities that will be developed during the 11th edition. 127 films that bring us a little closer to the planet we inhabit.